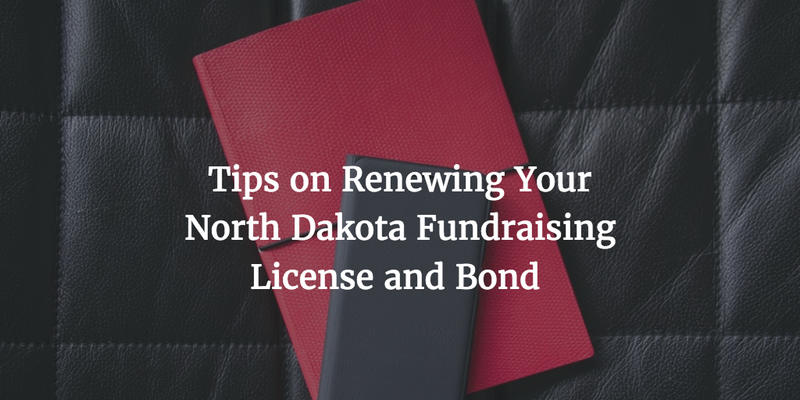 If you operate as a professional fundraiser in North Dakota, you have to undergo the license renewal process annually. The fundraising license in the state is active until September 1st of each year. Apply for a free no-obligations quote on your fundraising license bond! The licensing authority for charitable organizations and professional fundraisers is the North Dakota Secretary of State. As a professional fundraiser, you can work only for registered charitable organizations, as set in the North Dakota Century Code, Chapter 50-22. Here are the most important tips to keep in mind before your next license and bond renewal, so that you undergo the process with ease. 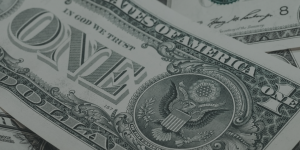 As other professionals who need to get licensed with state authorities, North Dakota professional fundraisers have to ensure their license has not expired when conducting their duties. Operating without a proper license can lead to serious financial and legal consequences. That’s why it’s important to make sure you have obtained your renewal before September 1st of each calendar year. During the renewal process, you won’t need to undergo the entity registration with the Secretary of State, unless you want to make any changes to your business structure. You have to complete the Professional Fundraiser Application (SFN 11303), similarly to the first time you applied for a license. In the form, you have to supply information about your business entity and activities. You also need to pay the annual fundraiser license fee of $100. In order to obtain a fundraising license from the North Dakota Secretary of State, you have to post a $20,000 surety bond. The purpose of your professional fundraiser bond is to ensure your compliance with all applicable state laws. In this sense, the bond is an extra protection for the licensing authorities and the general public. In case you transgress from your legal obligations, you can face a claim on your bond, which provides compensation for any affected parties. When you renew your license, this bond must also be renewed. Without an active bond you cannot operate legally in the state. This means that together with applying for a license renewal, you have to contact your surety in order to renew your bond. To get bonded for the first time or to renew your bond, you have to pay a bond premium. It is a fraction of the bond amount you have to post, which is $20,000 in this case. For applicants with solid finances, the typical bond price is between 1%-5% of the professional fundraiser bond amount. Your bond cost is formulated on the basis of your personal credit score, business finances, and assets and liquidity. As these factors can change over time, with each bond renewal you can make steps to lower your bond price. If you work on improving your credit situation, boosting your finances, or repaying debts, you can decrease your next bond premium. Start your fundraising license bond application. 100% money-back guarantee! Do you have more questions about the license and bond renewal for North Dakota professional fundraisers? We are here to help. Just call us at 877.514.5146 and we’ll assist you with your renewal.